Like most Brazilian beauties we know, Adriana Lima is basically a living, breathing glossary of top-notch hair, skin, and wellness tips. And goodness, is she prolific: We've already mentally tucked away gems like using coconut water on your skin for a hydrated glow, working out as a hair growth strategy and adding a little something to your coffee to deter cravings—and still, the hacks keep on coming. Case in point: Lima detailed her entire beauty routine for Into the Gloss today, and one of the standout elements of her hair regimen involves Instagram's favorite fruit (yes, it's a fruit): the avocado. "Avocado? For shiny hair? Groundbreaking," you're saying with Miranda Priestly disdain. But hear her out, because the hack goes beyond just smothering the good stuff on your locks and calling it a day. "In Brazil, we'd take our conditioner or hair mask and mix it with avocado and put that in our hair for a treatment, she explains. "It leaves your hair super shiny. I'm not joking!" A DIY way to soup up your existing hair products? Genius, though we're not surprised by the brilliance of it—Lima's track record speaks for itself. No time to whip it up? 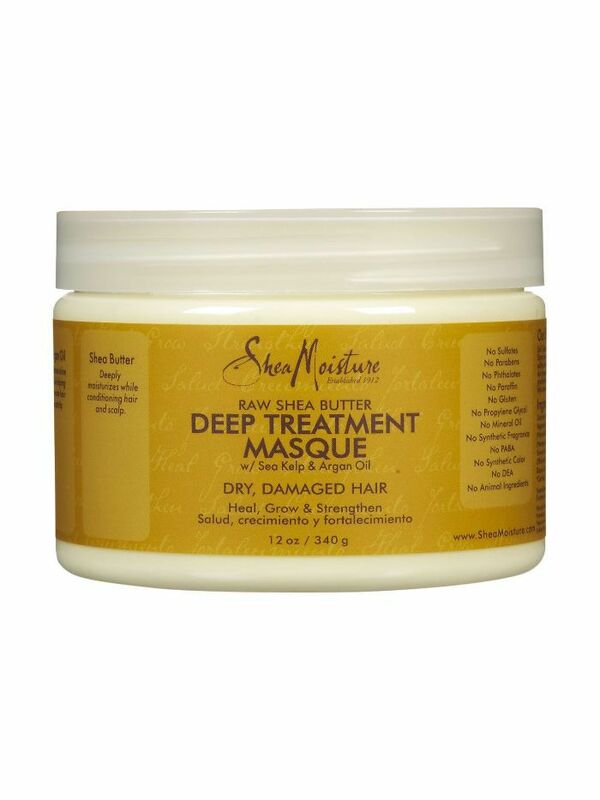 Keep scrolling to shop our favorite (readymade) natural hair treatments. 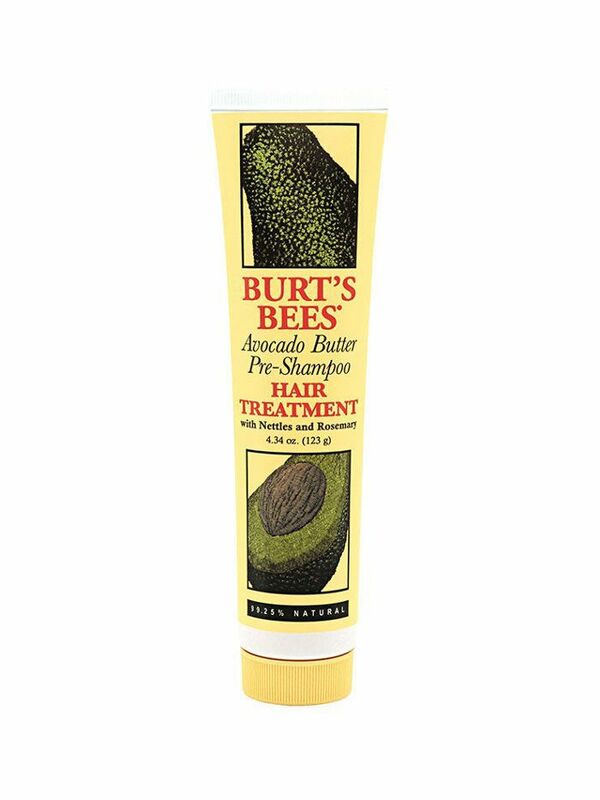 Burt's Bees got the avocado memo too—this buttery treatment is reinforced with olive oil, almond oil, rosemary, and nettle to boot. 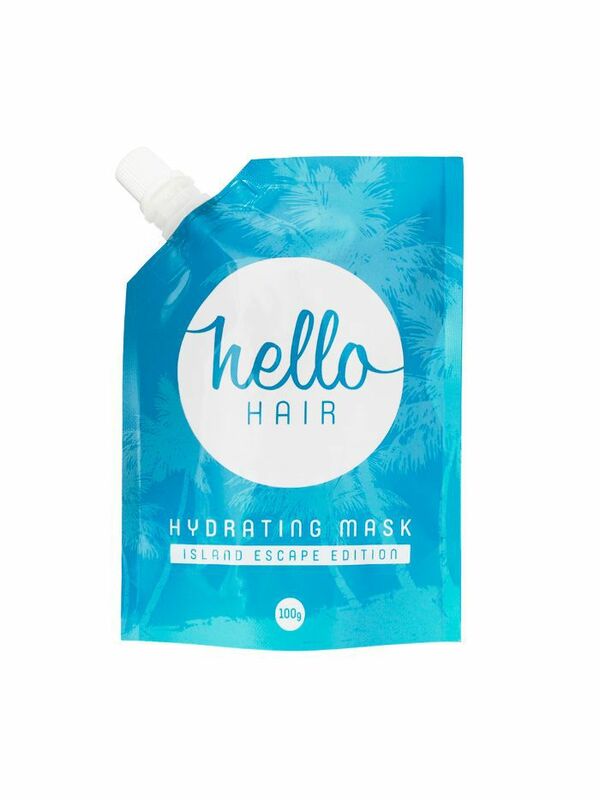 After finding this mask among the products gifted us by Byrdie Australia, we can report that it is 150% worth the cost of international shipping. Free of any additives or chemicals and chock-full of deeply hydrating oils, this treatment left our locks impossibly soft and shiny. This mask relies on powerhouse ingredients like sunflower seed oil, lavender, eucalyptus, and quinoa to give strands a natural (but obvious) boost. True to the brand's namesake, shea butter is the starring ingredient of this treatment, deeply permeating even the driest, most damaged hair for maximum hydration. Check out more must-know Brazilian beauty tips.